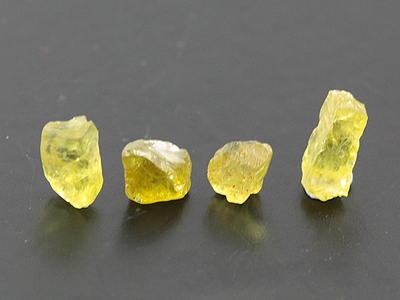 While non-phenomenal yellowish, greenish and/or brownish chrysoberyl is encountered within the marketplace as a faceted gemstone, the species is best known for its chatoyant and color-change varieties. 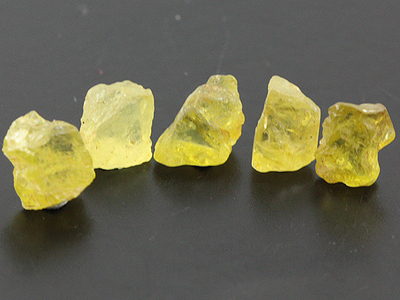 Chatoyant chrysoberyl is prized for its ability to display a very sharp optical effect without sacrificing other visual factors such as translucency, clarity and body color. 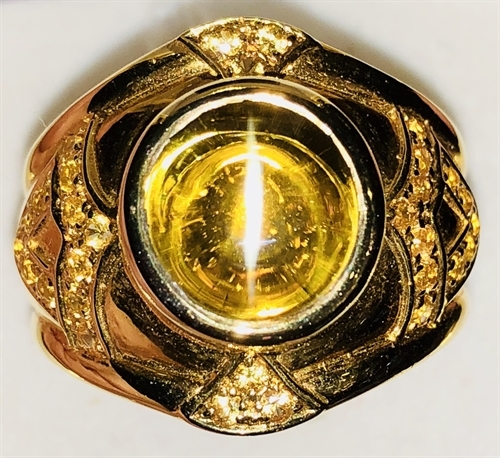 As a result, the unqualified term “cat’s eye” is generally reserved for chrysoberyl specimens, with other chatoyant gem varieties prefixed with the name of the mineral species to which they belong (e.g. cat’s eye tourmaline, etc.). Alexandrite is the color-change variety of chrysoberyl and, like cat’s eye, it is the most desirable and valuable gemstone of its kind. Named in honor of the future Tsar Alexander II, who came of age around the time of its 1834 discovery in Russia’s Ural Mountains, the finest alexandrites are raspberry-red under indoor incandescent lighting and emerald-green in sunlight. 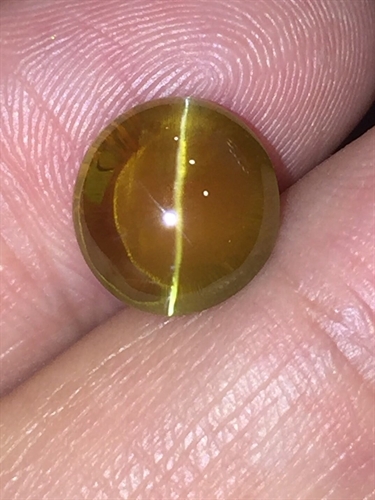 Burmese Cut Chrysoberyl, 1.83 carats,..
"Frosted Smooth and Clear" Small Chry..